We are the only hotel located by the iowa city airport and an alternative hotel within walking distance to downtown university of iowa campus and hostpitals that is the most affordable. 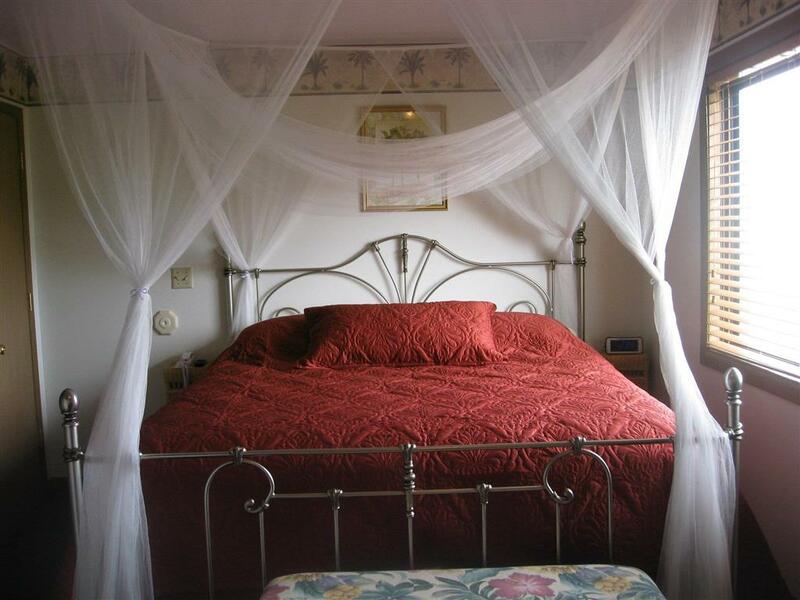 In addition we offer the kind of deals you cannot find anywhere in town for whirlpool suites with full kitchens and so many variety of room choices: standard supersized whirlpool romantic honeymoon king apartment-styled suites multi-bedrooms even a townhouse. above all we offer an intimate and homey all-suites hotel settings by the room layouts and personal decorations and staff service. So why pay chain hotels absurd rates to receive just standard room and service when you can choose the alexis park inn & suties for so many better reasons. want more reasons to stay here- walking distance to kinnick stadium!! In short whether you are relocating traveling rotating scholars or residents visiting university of iowa or family and friends or having hospital appointments the alexis park inn and suites is your long-term and short-term -home away from home.